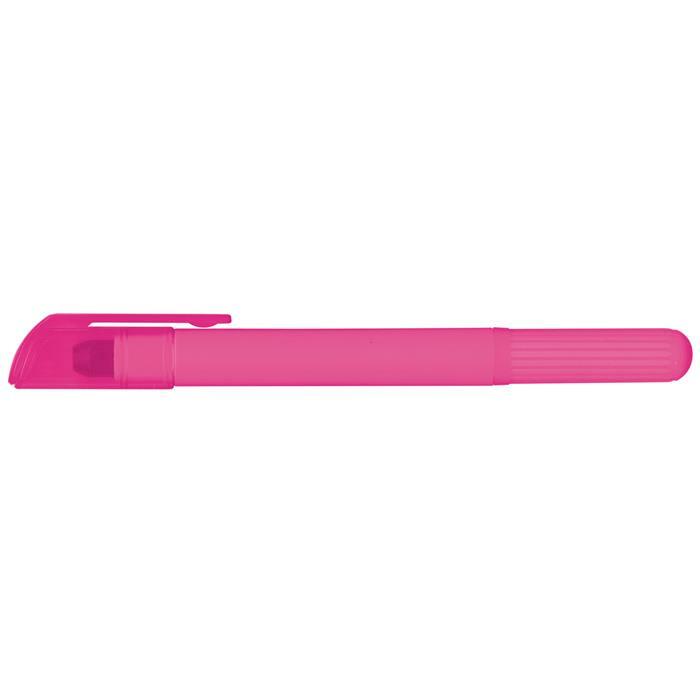 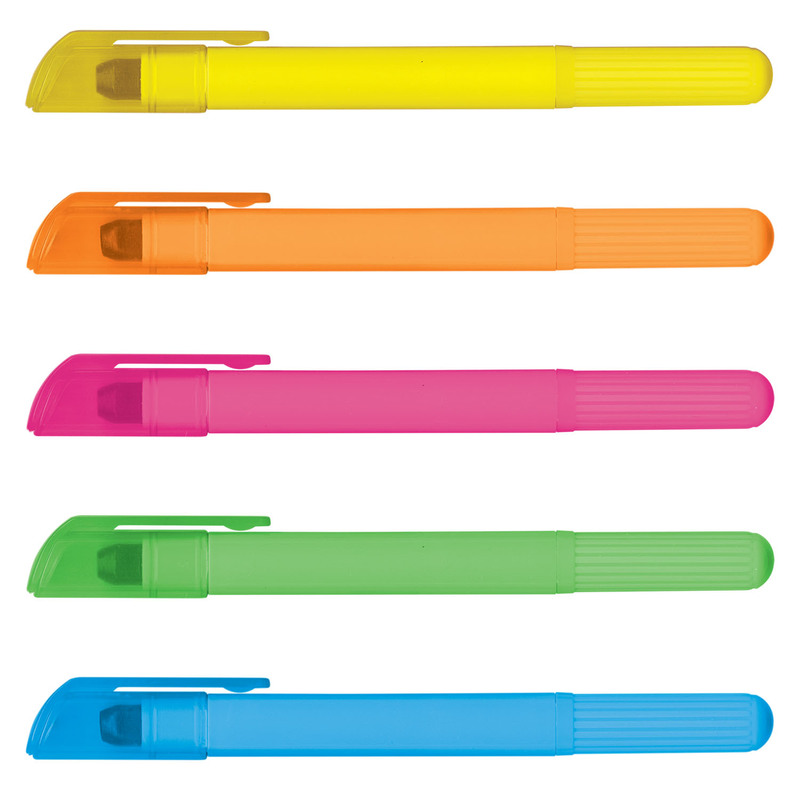 A bright wax highlighter that shines light on your logo or branding message. 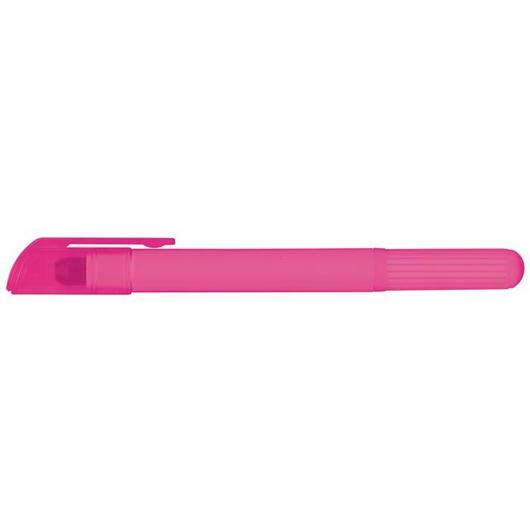 A highlighter that doesn't use ink, instead using a fluorescent coloured wax. Wax doesn't dry up like it's ink counterparts so it has a shelf life of many years and will always perform when you need them to. 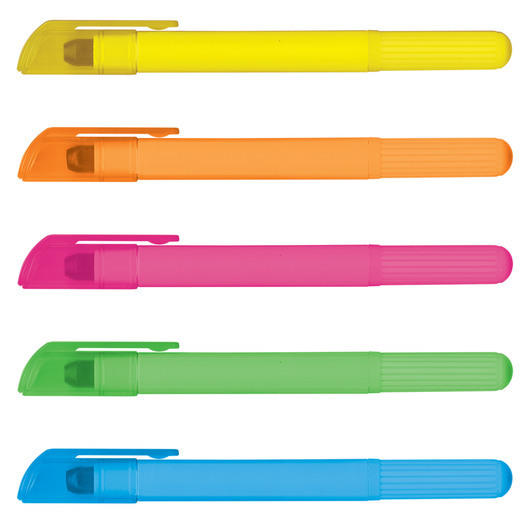 These highlighters come in 5 different exciting colours and will make studying or work a breeze.